Florida Animal Friend is dedicated to supporting municipal and non-profit organizations throughout the state to fund their spay and neuter programs and initiatives. Every year, Florida Animal Friend provides grants to programs that help end cat and dog overpopulation by increasing spay and neuter surgeries in the state. One of our many 2018 grant recipients, Humane Society of Tampa Bay, is located in our hometown and works to bring affordable spay and neuter services to the Hillsborough County community. Established in 1912, the Humane Society of Tampa Bay is a non-profit striving to end animal homelessness while providing support for animals in need. Last year, the organization admitted over 10,000 dogs and cats and sterilized more than 12,700 animals. 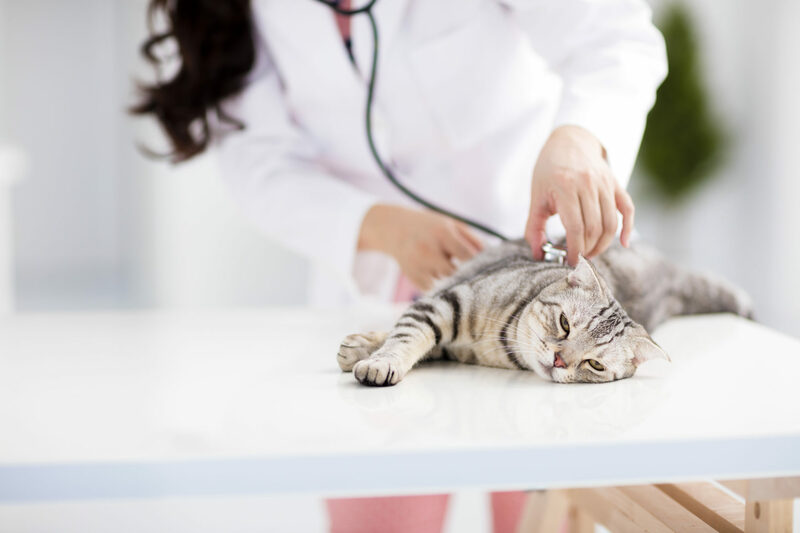 In 2014, the Humane Society of Tampa Bay’s Animal Hospital was the first non-profit hospital in Florida to be accredited by the American Animal Hospital Association (AAHA). Two years later, in 2016, it was certified again. In an effort to encourage the public to spay and neuter animals, the organization works with the community through multiple programs. The Humane Society of Tampa Bay runs a Trap/Neuter/Vaccinate/Return (TNVR) program for feral cats. It educates the community on how to safely and humanely trap and foster feral cats. The organization then ear-tips sterilized free-roaming cats before releasing them back in their neighborhood. The Humane Society also works with Hillsborough County, which provides spay and neuter vouchers to those on government assistance for their pets. Too often, those who do not qualify for the county voucher cannot afford to sterilize their dogs or cats. This also discourages people from caring for strays because they cannot afford the surgery. Due to the many benefits of spay and neutering, these reduced cost services and the TNVR program will decrease the number of unwanted animals in the Tampa Bay area. As a recipient of a $25,000 grant, the Humane Society of Tampa Bay will use the funds to sterilize over 500 dogs and cats. It is focusing on surgeries for free-roaming and community pets while covering the cost of pain medication and vaccines. The Humane Society of Tampa Bay is also pushing for sterilization among pit bulls and bully mixes crowding the area. Florida Animal Friend is dedicated to helping organizations like Tampa Bay’s Humane Society fund programs to lower animal overpopulation. To support Florida Animal Friend and our grant recipients, you can donate or purchase a Florida Animal Friend specialty license plate today. Every donation makes a difference and could help save an animal’s life. For more information on how to apply for funding please see our grant program.